Children of all ages are very welcome to stay at Rock Lodge and its sister exclusive-use Cliff Lodge all year round. The Cub’s Club promises to keep your under-12s entertained. 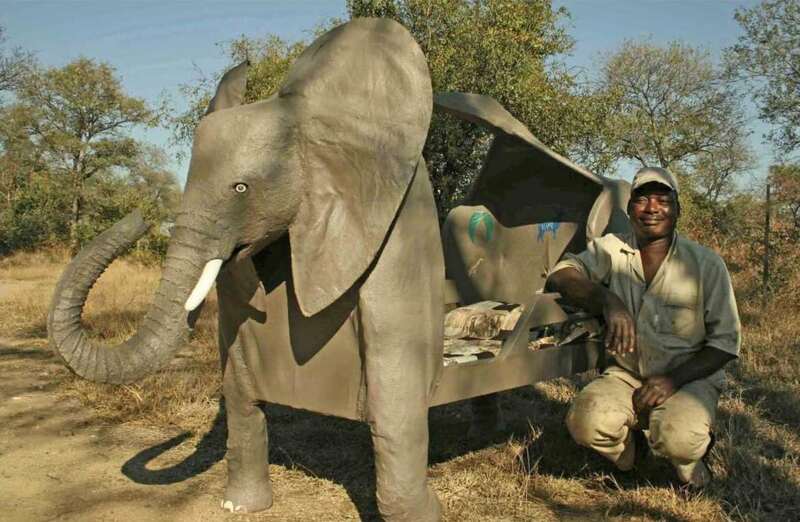 From the moment they arrive, they’ll receive a backpack filled with educational safari goodies and cap to make this the best African Adventure a child (or cub) could wish for. 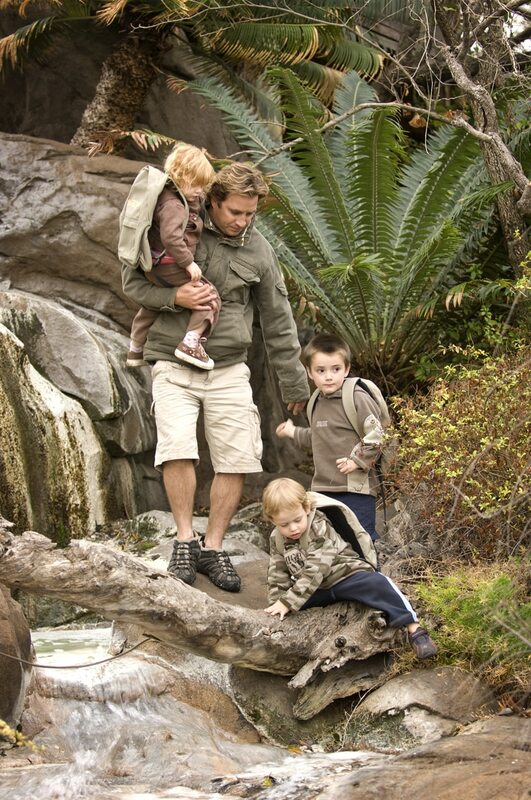 There is no set itinerary, so your little cubs can decide each day what they feel like doing. 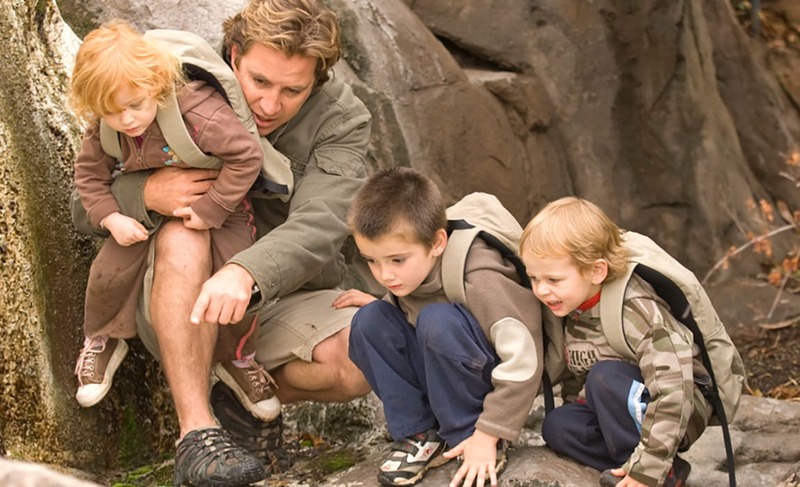 If they are after the taste of adventure, a mini-Ranger’s course has guides teach them about the African bush and how to track and identify animal footprints and droppings. There are special cub-friendly safari walks around Rock Lodge to spot birds, insects, lizards and the other small critters you are likely to spot during a mini-expedition. 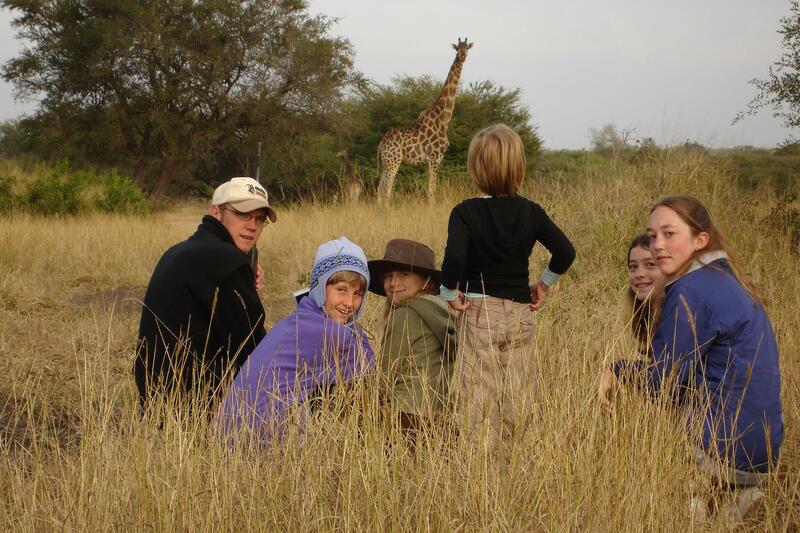 Children aged six or over are more than welcome on the safari game drives. If they want to cool off after a wild morning exploring, cubs are able to enjoy the swimming pool with an experienced swimmer to supervise afternoon pool activities, followed by ice-cream to re-energise. 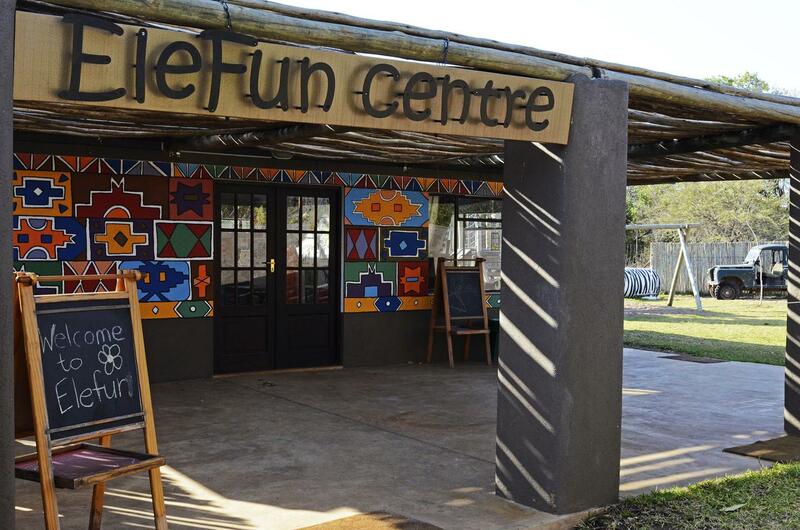 Other activities include special arts and craft rock painting sessions, learning traditional South African kids’ games, special cub-friendly spa treatments or maybe they want to try their hand at being a safari master chef and create their own homemade pizzas or cupcakes. Staff are willing go that extra mile in order to keep all cubs grinning from ear-to-ear. At the end of the day, when your little cub is ready to turn in for the night, a special bedtime story-telling session complete with milk and cookies is available. Parents will be pleased to hear a babysitting service is available at no extra charge. Kids go free with all bookings to Ulusaba (02 Jan – 21 Dec 18). Under 6’s are free at all times as they do not participate in game viewing and generally do not require a rollaway bed.